The once-hot bike-sharing business takes yet another hit. Like its key competitor, Chinese bike-sharing startup Mobike is pulling out of its international markets. Specifically, the company is reportedly leaving the Asia Pacific region, where most of its non-China operations are. More than 15 full-time employees across Singapore, India, Australia, Thailand, and Malaysia from the company’s operations team have lost their jobs, according to a report by TechCrunch. Like Ofo’s scale-down in Singapore, no explicit reasons were offered to justify the terminations. According to TechCrunch‘s sources, more staff cuts are to be expected. 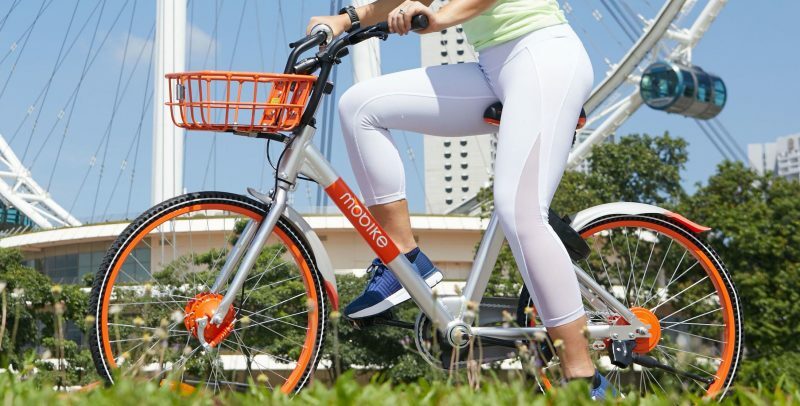 In a statement to Kr-Asia, Mobike confirmed it would “shut down operations in some Asian countries in the near future” and “continue evaluating operations in other countries and regions”. Just last year, the Hong Kong-listed Meituan-Dianping acquired the struggling Mobike, but the bike-sharing business model remains unsustainable. Since going public, Meituan-Dianping hasn’t been performing so well either, with the company’s share price declining by 13% since its IPO. Mobike is now abandoning its aggressive global expansion plans to pivot back to its home base. Another major Chinese bike-sharing company, Ofo, is exploring e-commerce as an additional channel for revenue.